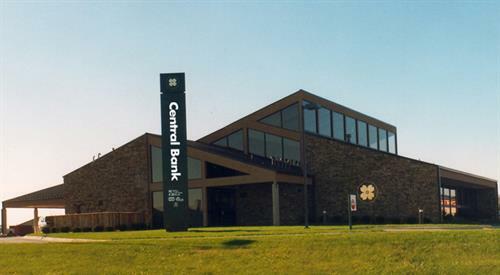 Central Bank is committed to being the leading financial service provider in Springfield, Nixa, Ozark, Marshfield, Fair Grove, Republic, Pleasant Hope, Highlandville, Strafford, and Battlefield by providing our customers with quality financial solutions and exceptional customer service at 22 banking facilities. We pledge to our clients the strength that is proven by our history, stability and resources. Our commitment is a partnership to help our valued customers reach their goals-proven through our community focus and local decision making that delivers a wealth of possibilities.